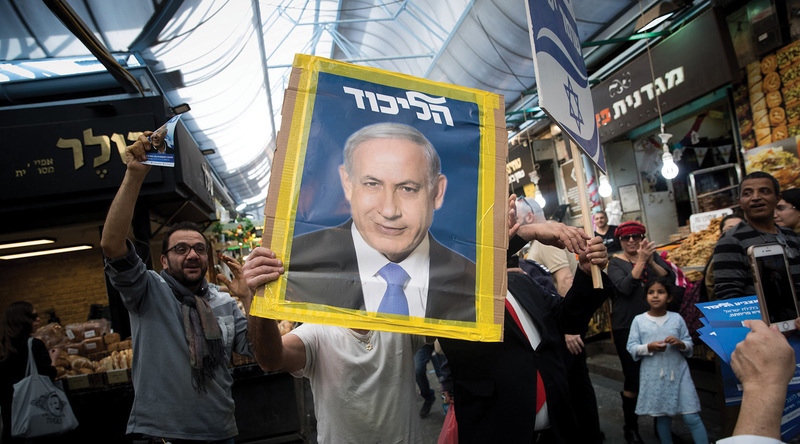 After years of mounting tension between many in the American Jewish community who feel disenfranchised by Israel’s right-wing government, this week’s inconclusive Israeli election has left them in an unnerving state of limbo. And some are fearful that in the end Israeli Prime Minister Benjamin Netanyahu will eke out a victory and follow through with his promise to begin annexing parts of the West Bank, dooming any chance of a two-state solution most American Jews support. “It could have very serious consequences for Israel and Israeli security, and we are very concerned about it,” said Susie Gelman, chair of the Israel Policy Forum. Gelman noted that Commanders for Israel’s Security, a group of former Israeli security officials, has written about the dangers of unilateral annexation, including an end to Palestinian-Israeli security cooperation, the collapse of the Palestinian Authority and the resulting need to deploy Israeli troops to the West Bank to provide security, social welfare services, education, etc. 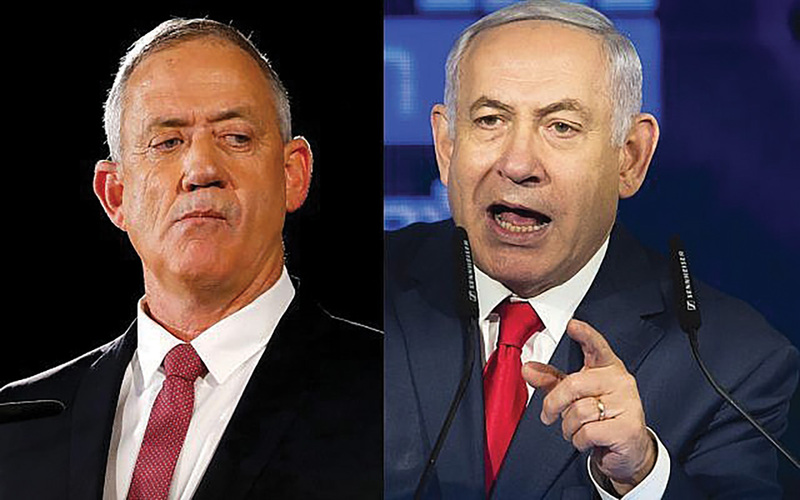 But although Gantz said during the election that he would implement all aspects of the Kotel agreement that was put on hold by Netanyahu — including the establishment of a special statutory body responsible for administering a new egalitarian prayer space and creating one main entrance to all parts of the Kotel — his party’s platform does not call for recognizing the Reform and Conservative movements or for permitting Conservative and Reform weddings and conversions.